Communication is essential for the survival and development of every living thing on the planet. All animals and plants have the inherent need to reach out and connect with others and through this we learn, form bonds, and grow. 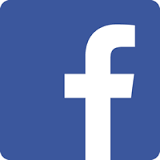 Apart from speaking and writing, the ways in which we transmit information to each other are plentiful. Through the usage of symbols, body movements, hand gestures, sounds and pictures we can tell each other what we are feeling , thinking or desire and in turn can receive a reply. Although some forms of communication such as spoken language have a limited audience, others such as Visual Art can be interpreted universally and are thus the perfect vehicles for cross cultural communication. 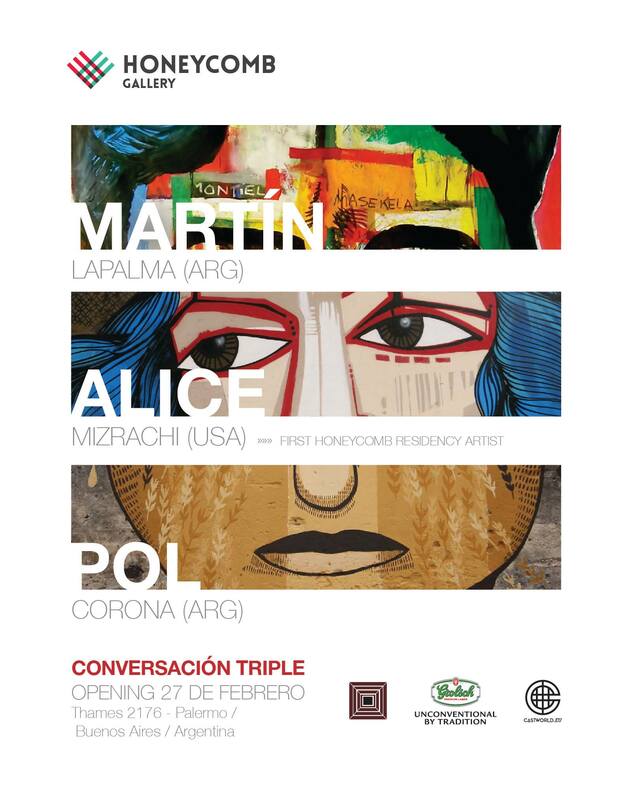 "Conversacion Triple" is a very special exhibition that uses Contemporary Art to initiate a visual conversation between three artists from different backgrounds who each have a distinctive visual language. Alice Mizrachi (NY) , Martin Lapalma (ARG), and Pol Corona (EU/ARG) all have strong styles and immersive worlds that are dominated by color, pattern and symbolism. "Conversacion Triple" is the result of these individual worlds colliding.